A 48-year-old woman appears to have tried to commit suicide by lying on the Metro Rail tracks Monday morning near the Summer-Best station, according to a spokeswoman for Niagara Frontier Transportation Authority Transit Police. Witnesses told police the woman was able to move away from the train. She suffered head injuries and was taken to Erie County Medical Center with minor injuries, the spokeswoman said in an email. 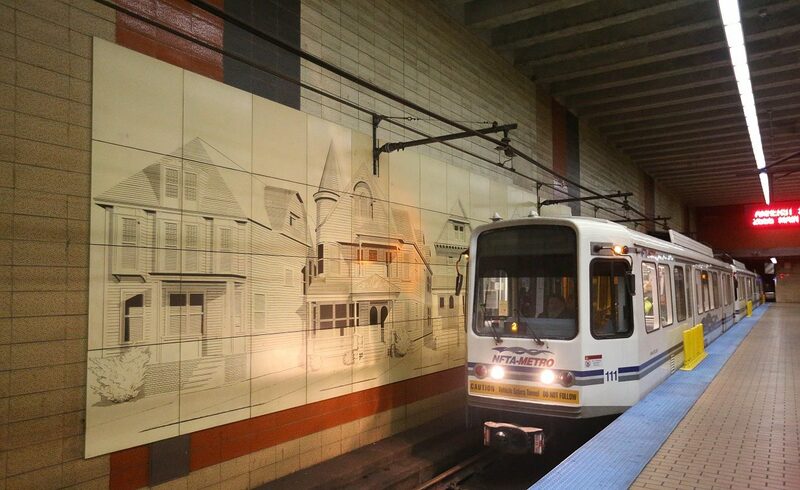 Buffalo firefighters and ambulance crews were called to the Summer-Best Metro Rail station for the report of a person struck by a Metro Rail train shortly after 11 a.m. The Buffalo Fire Department Alarm Office said a woman had been freed but did not have any further information. The woman's condition could not immediately be determined. An American Medical Response ambulance crew reported over its radio channel it was transporting a conscious woman who suffered trauma to ECMC. Crisis Services offers a free, 24-hour hotline for anyone experiencing a personal, emotional or mental health crisis. The number is 716-834-3131.